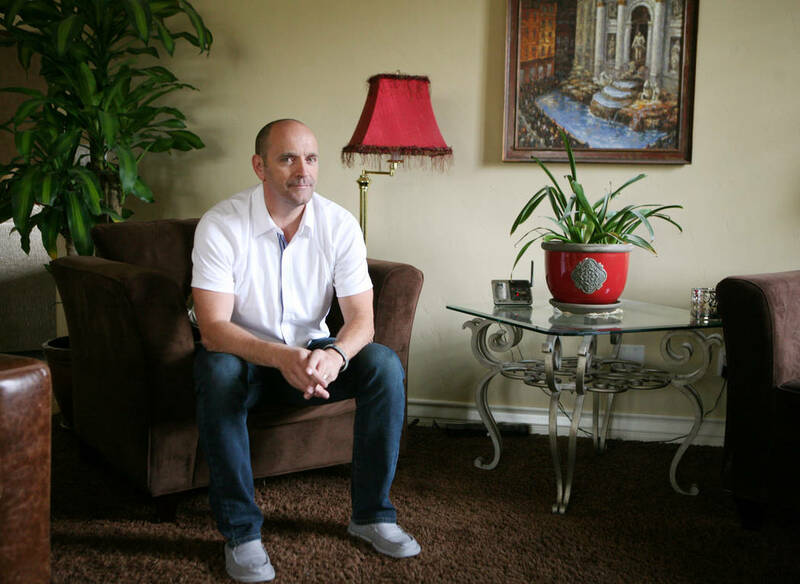 Former UNLV soccer star Simon Keith underwent a second heart transplant Sunday and was recuperating in the intensive ward at University of San Diego Hospital. Keith, one of the world’s longest surviving heart transplant recipients, also is expected to undergo a kidney transplant during the next 48 hours. 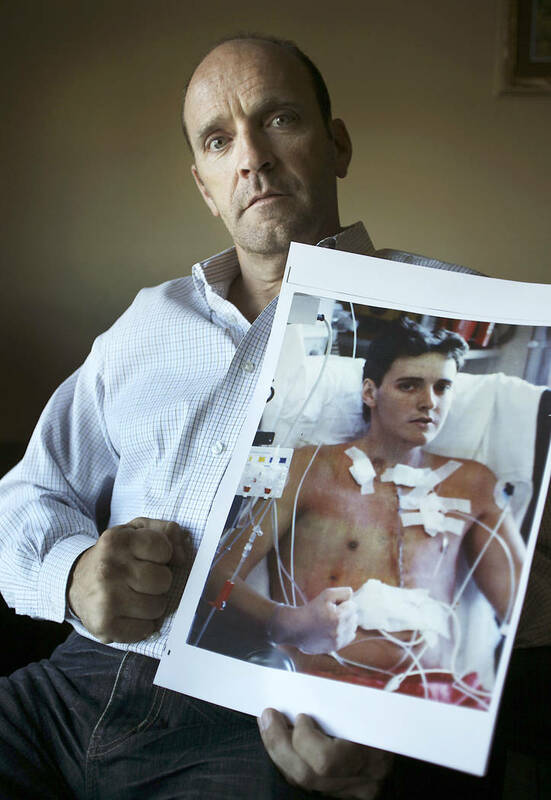 The 53-year-old Keith received his first heart transplant in 1986. After his UNLV career, Keith was the first overall pick of the Cleveland Crunch of the Major Indoor Soccer League. 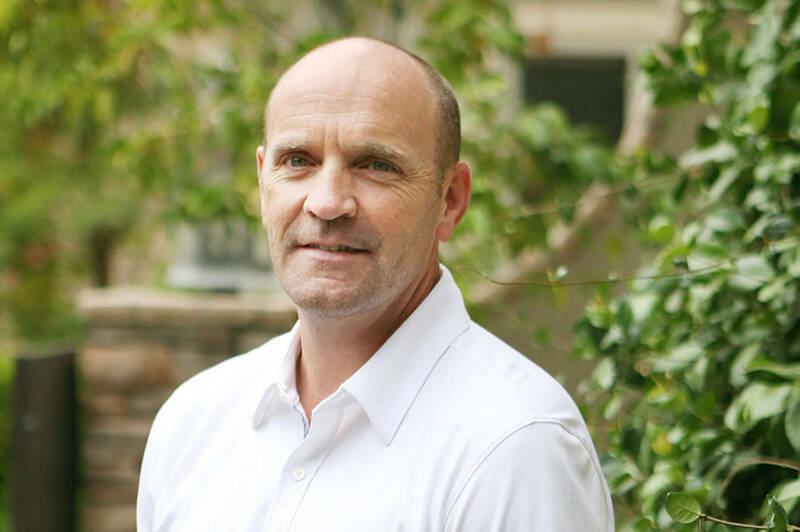 He is now CEO of the Simon Keith Foundation, founded to create awareness and raise funds for organ donation.